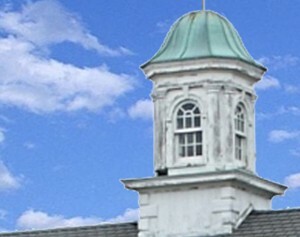 Freehold is using Smore newsletters to spread the word online. I would like to welcome you to the first edition of a “new and enhanced” vehicle for communication, Threads created on Smore. The purpose is to encapsulate wonderful events and noteworthy items of information that impact your child, keeping you better informed, and resulting in an increase in communication from school to home. With our busy lives, we wanted to add another communication tool - in addition to our website, Facebook and Twitter to help you stay better informed. I welcome your feedback and thoughts on such a publication and hope that it is of value to the school community. The PARCC test will be administered in the Spring and our teachers are hard at work preparing our students for this new online assessment. 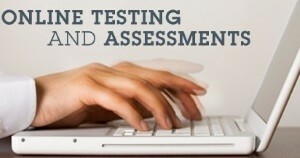 The first round of tests, the Performance Based Assessment, will be administered between March 2nd and March 27th. 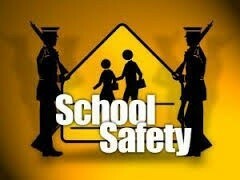 Students in grades 6-8 will be taking the test the week of March 2-6. Students in grades 3 and 5 will be taking the test the week of March 9-13. Students in grade 4 will take the test the week of March 16-20. Makeup testing can occur any time during the testing window. * These dates are tentative and subject to change as additional information becomes available from the state. 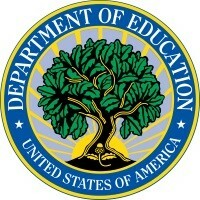 The second round of tests, the End of Year Assessment, will be administered between April 27th and May 22nd. 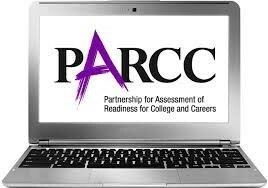 A more detailed schedule for the End of Year PARCC Assessment will be released in the Spring. Today's students face a world that will demand new knowledge and abilities. It is our responsibility as educators to engage and challenge students with meaningful tasks and to provide avenues for students to demonstrate their application of knowledge and skillsets. As a district, we use common assessments to provide a shared vision and understanding of what students should know and be able to do. 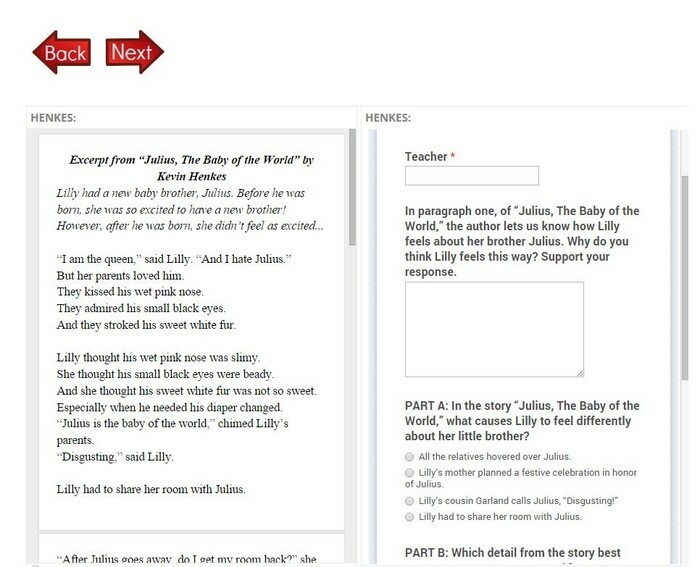 This school year, English Language Arts (ELA) common assessments in third, fourth, and fifth grade utilize a web-based design in order to assess the common core standards and also provide students with the technological environment of PARCC. 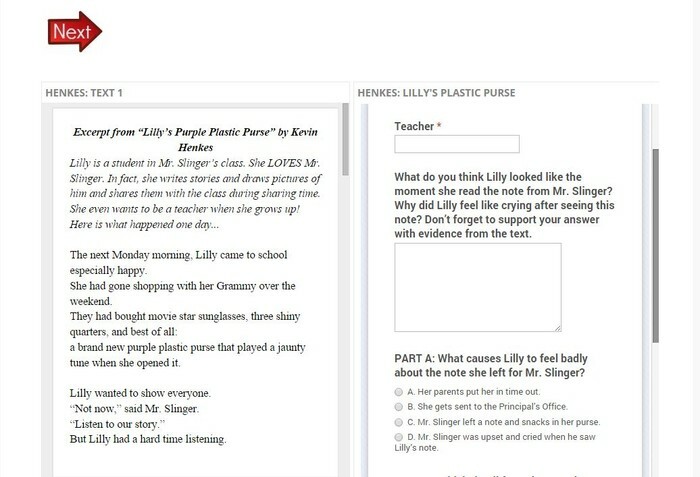 Evidence-Based Selected Response (EBSR) questions are utilized as part of the assessment and built in a google form and place on the Google site. 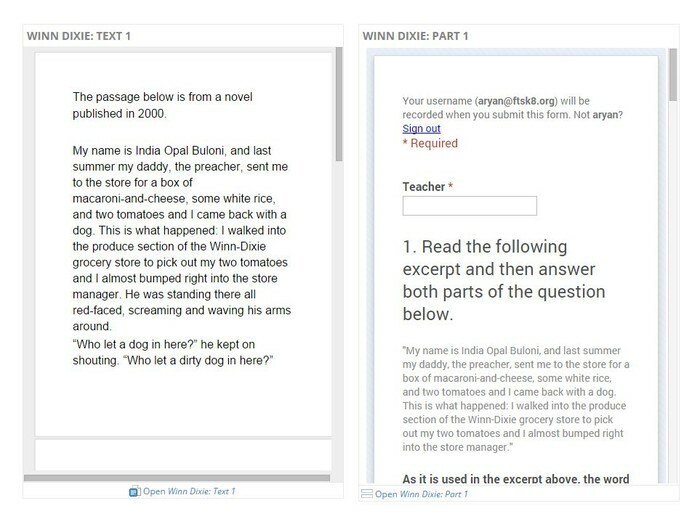 In addition, students craft their Prose Constructed Responses (PCRs) in a google form after reading a text (or multiple texts and a video clip) in an open paragraph box on the google form. In sum, our common assessments are designed to meet the demand of the ELA Common Core Standards and to provide familiarity with the upcoming PARCC. 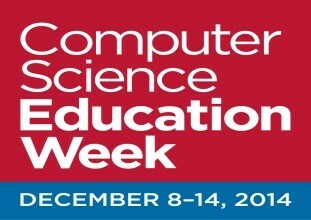 Computer Science Education Week was December 8th to December 12th and Freehold Township Schools celebrated in a big way. The idea behind this week is to bring programming to our students so they can experience the wonder of coding. 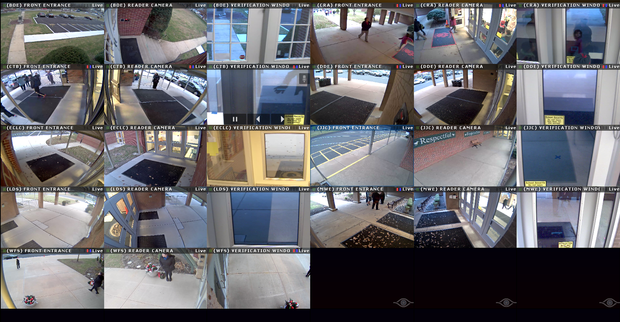 All of our schools participated and participated in activities from code.org. Watch the video below to see more about The Hour of Code in our schools! The Future Ready Schools Initiative is a bold new effort to maximize digital learning opportunities and help school districts move quickly toward preparing students for success in college, a career, and citizenship. The initiative provides districts with resources and support to ensure that local technology and digital learning plans align with instructional best practices, are implemented by highly trained teachers, and lead to personalized learning experiences for all students, particularly those from traditionally under-served communities. At the center of the initiative is a series of regional summits where district teams will develop action plans and metrics to measure their progress in using digital tools to improve teaching and student learning outcomes. 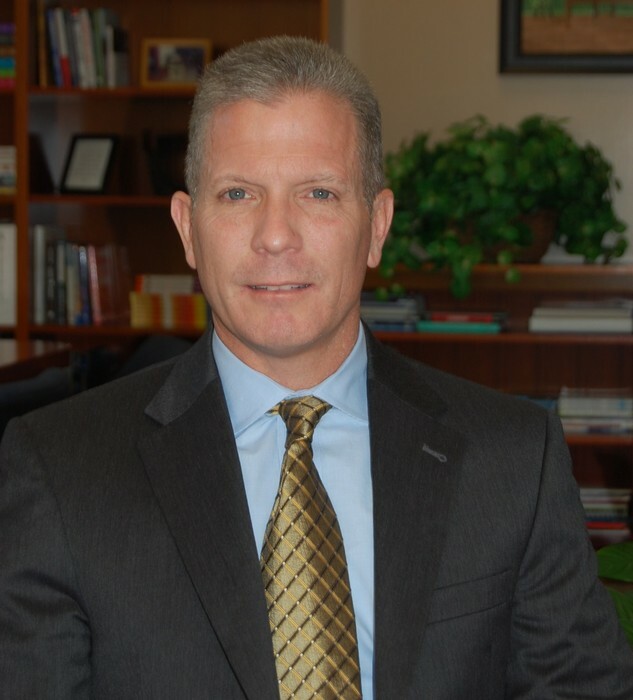 The summits will focus on a comprehensive set of issues that drive student learning, will highlight the experiences of districts in each region, and will offer district leaders tangible ways to build capacity among their teams and throughout their districts. 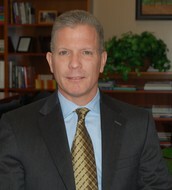 Freehold Township School District is proud to be a leader in the Future Ready Movement! Thank You to the FTEF! 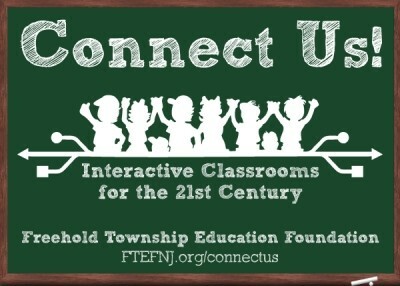 The Freehold Township Education Foundation made the final donation of their $250,000 campaign to ConnectUs! A check in the amount of $30,000 was delivered at a recent Board Meeting bringing to an end their amazing campaign to put a document camera, short throw projector and tablet in every relevant classroom in the district.